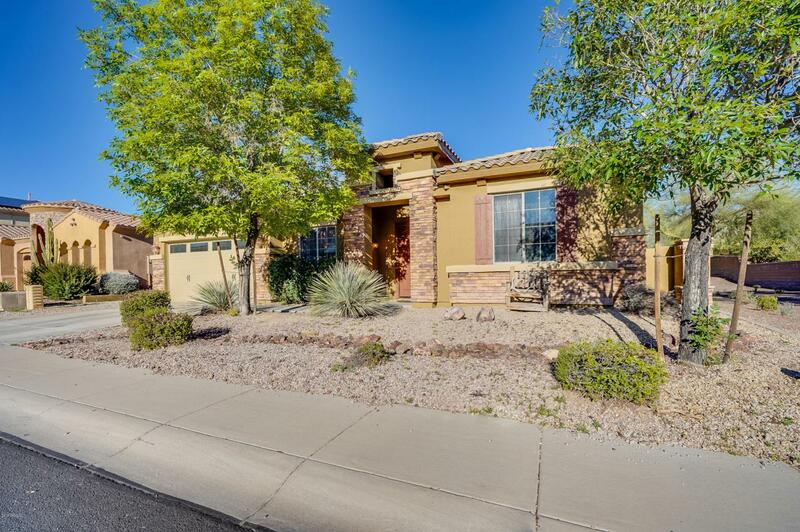 This gorgeous 4 bedroom, 3 bathroom home has a coveted open floor plan. 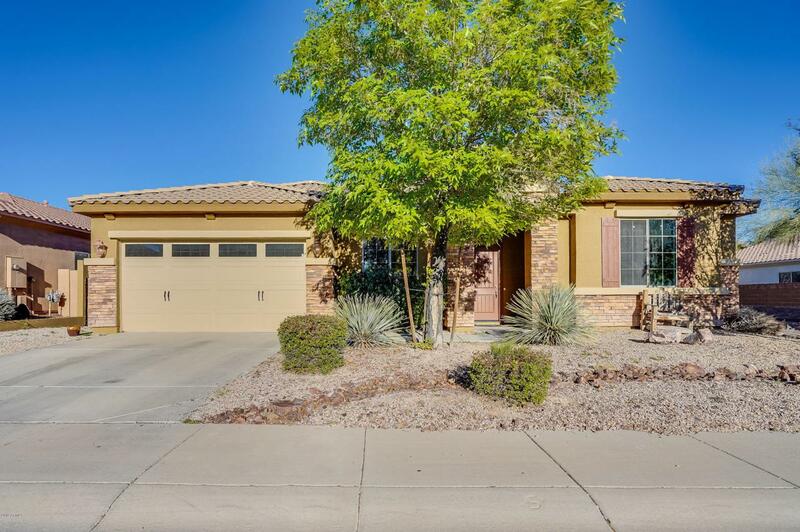 This spacious home features an entertainer's formal dining room, a large living areas, & a chef's kitchen with a large kitchen island. The elongated breakfast bar allows for the perfect amount of diners. The master retreat boasts a generous sitting area, which can easily be converted to a work space. Thoughtful desert landscaping with AZ character will impress your company and friends. The backyard is ideal for children and/or pets to play. 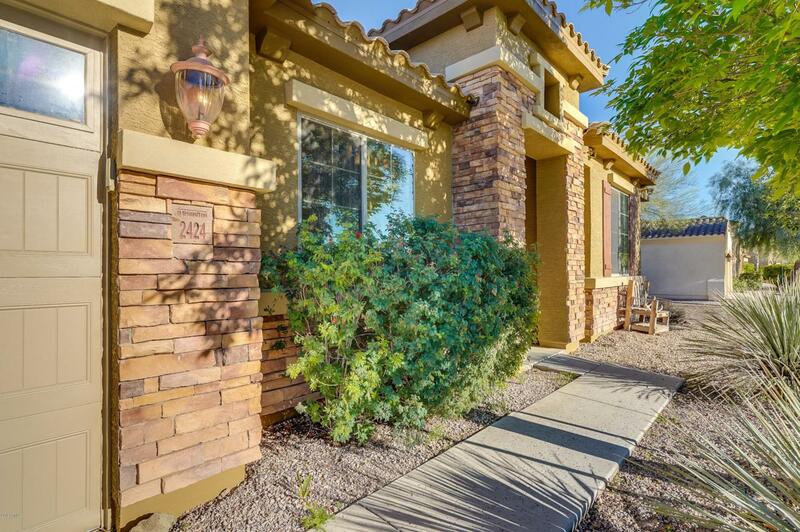 This model-like home is super convenient and close to shopping, restaurants, Loop 101, Route 51, and I17. 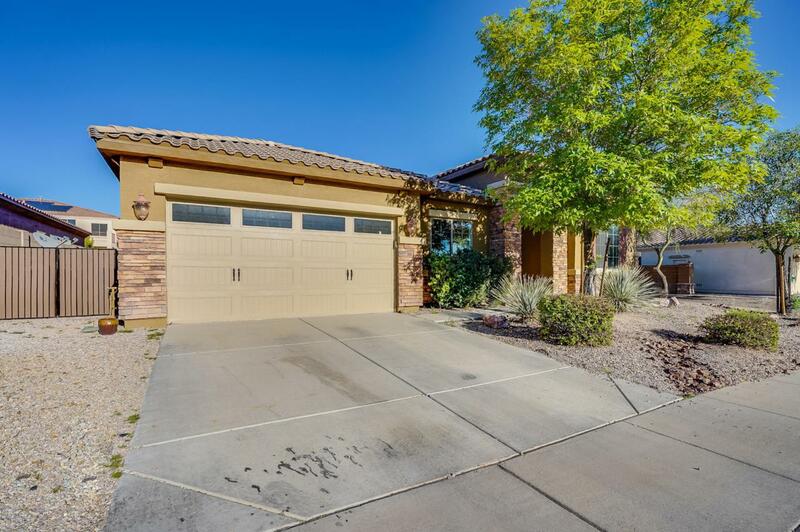 Fantastic opportunity in the quiet Desert Peak community of North Phoenix amidst hiking and mountain biking trails. Must see for all buyers the best deal around! Listing courtesy of Two Brothers Realty.